Selby Tony ready for renovation! 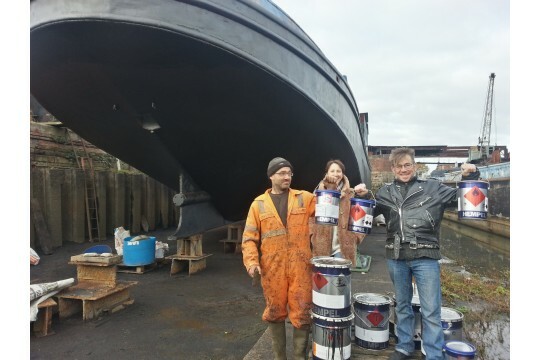 Painting the hull - thanks to HEMPEL PAINTS! 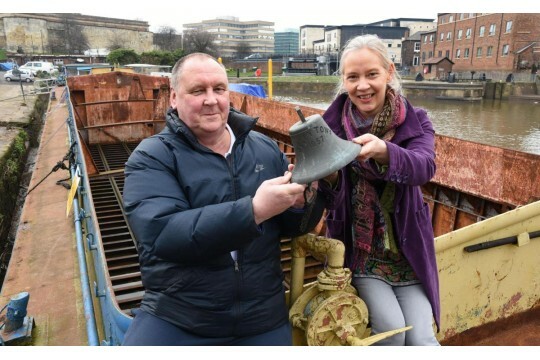 We're raising money to renovate a local heritage ex-working barge which will become a dedicated social arts space for York. 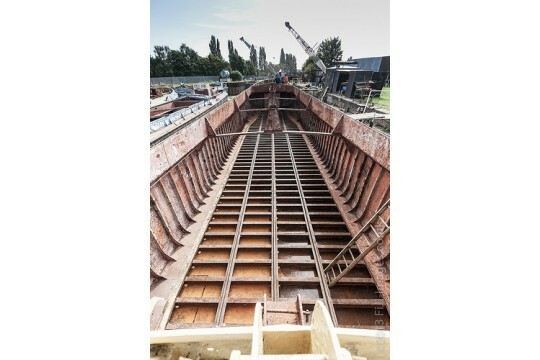 All funds go directly towards renovation and conversion of Selby Tony. We create arts events which include music, theatre, film, dance and anything else we, and you, fancy - to get the community together, enjoying each-other's company, meeting new people and having new experiences. We believe that the arts are central to healthy individuals and societies. The Arts Barge, when she's finally afloat, will provide a space for creating and enjoying art together, whether as residents or visitors to York, across the age ranges and totally inclusive. We are looking for self-starters who can help promote the project positively and keep us in the public eye. All funds go directly towards renovation and conversion of Selby Tony!